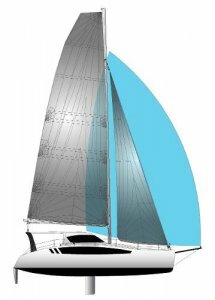 With one pre ordered 1190 Sport already under construction, you can expect to see this 39 foot performance cruising catamaran sailing off the shores of New England as early as June next year. 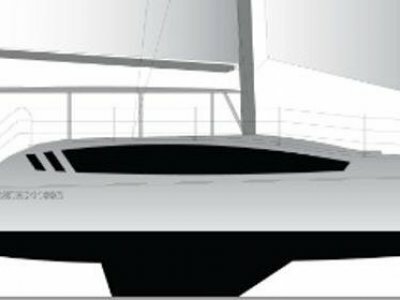 Building of the incredible strength and popularity of the 1160 range, this larger, lighter model has been designed as a true offshore cruising catamaran. With the addition of high aspect daggerboard and retractable rudder packaged with a full wardrobe of performance sails this sports cruiser is going to be hard to beat.